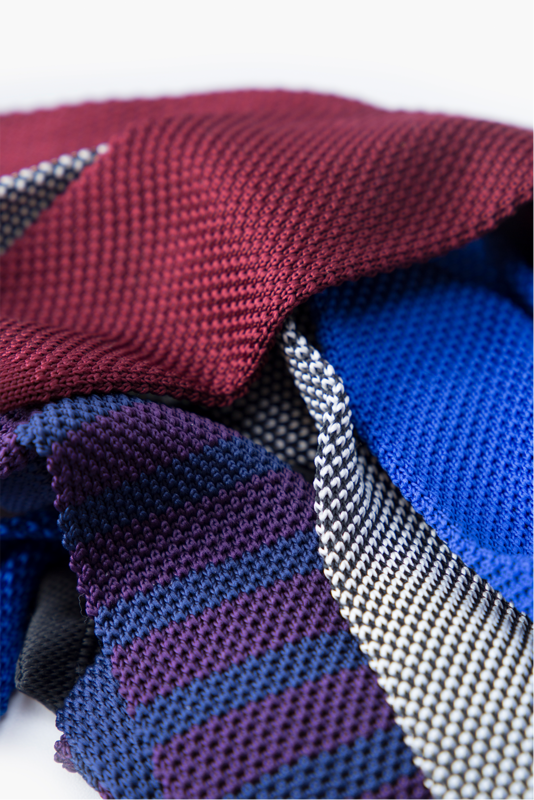 Our offer includes ties which suit every styling. 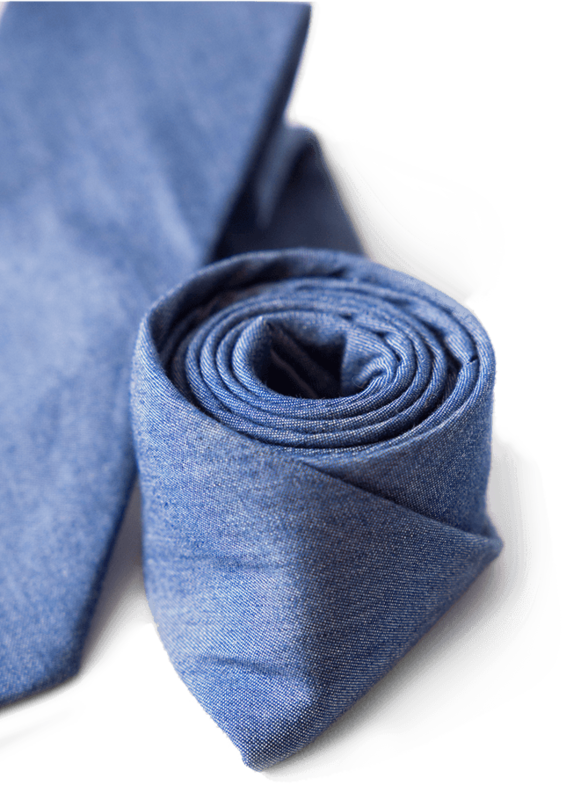 We produce them in accordance with current fashion trends. 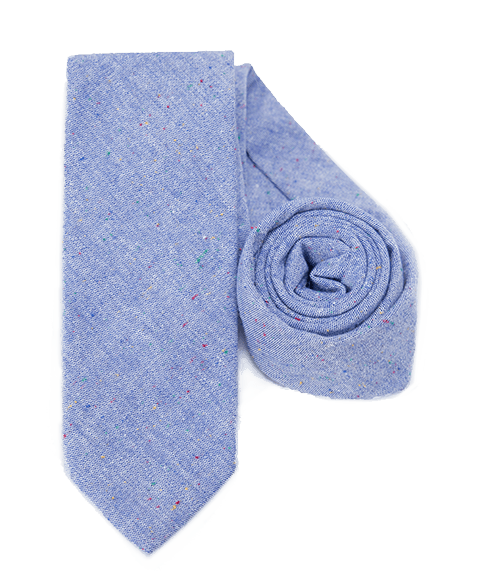 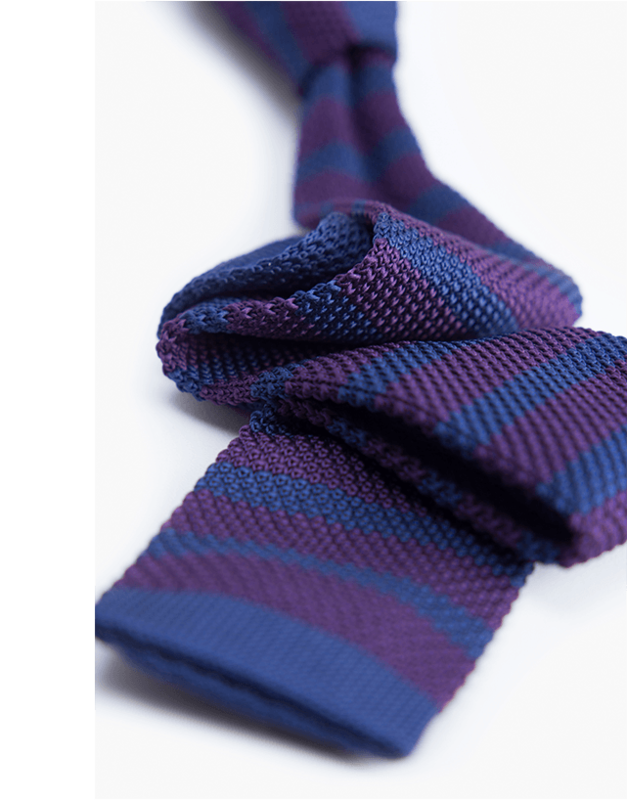 We produce not only classic ties made of silk or microfibre, but also woollen, cotton being a mixture of natural raw materials or knitted ones. 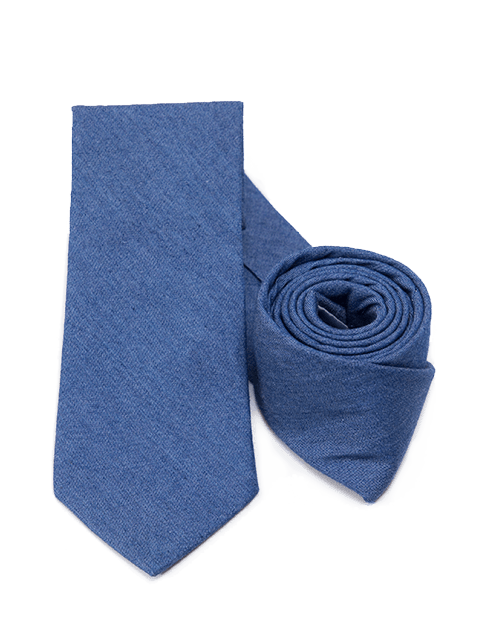 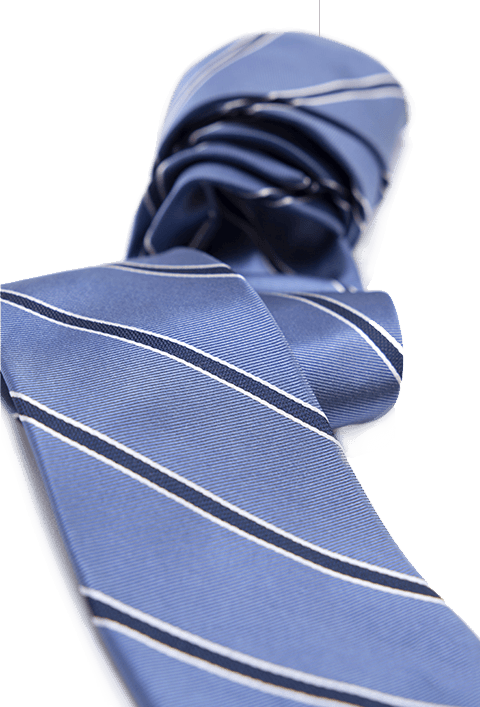 We create collections of both business ties as well as the ties that are suitable for less formal styling. 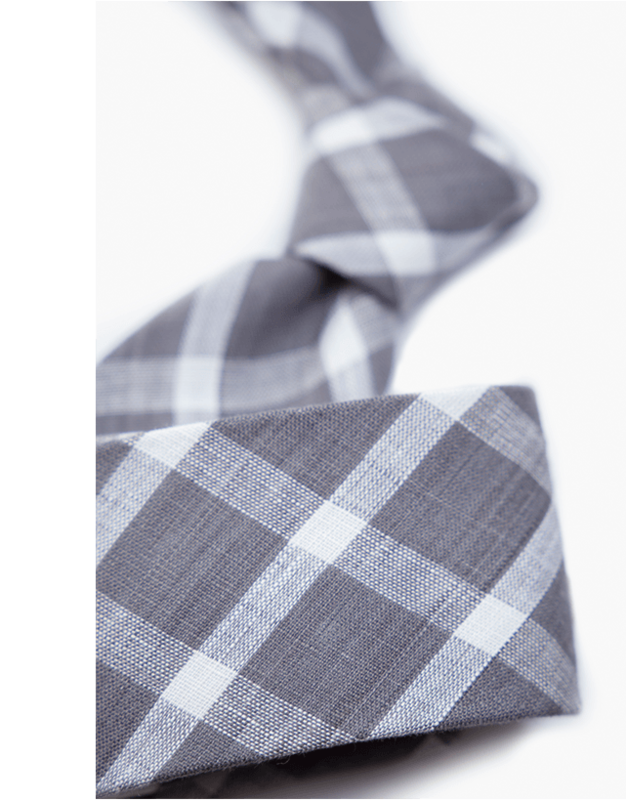 Unique design and a particular attention to detail are the thing that singles us out. 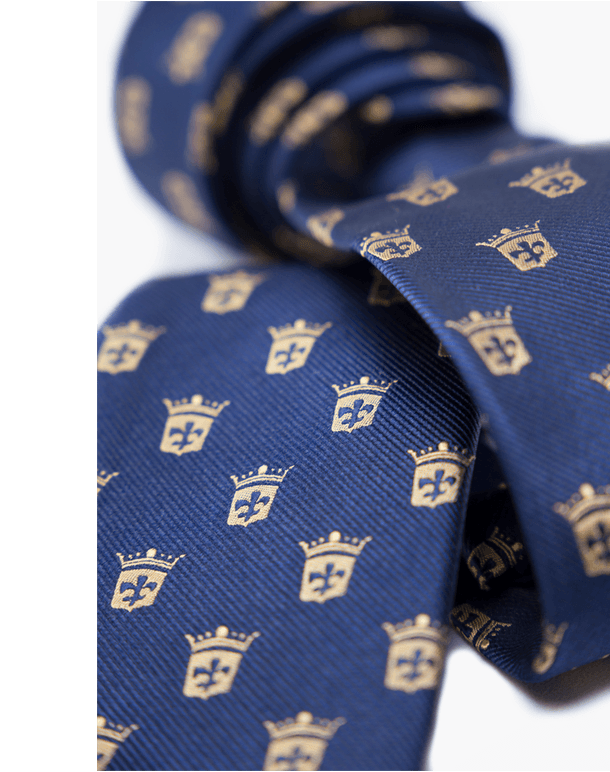 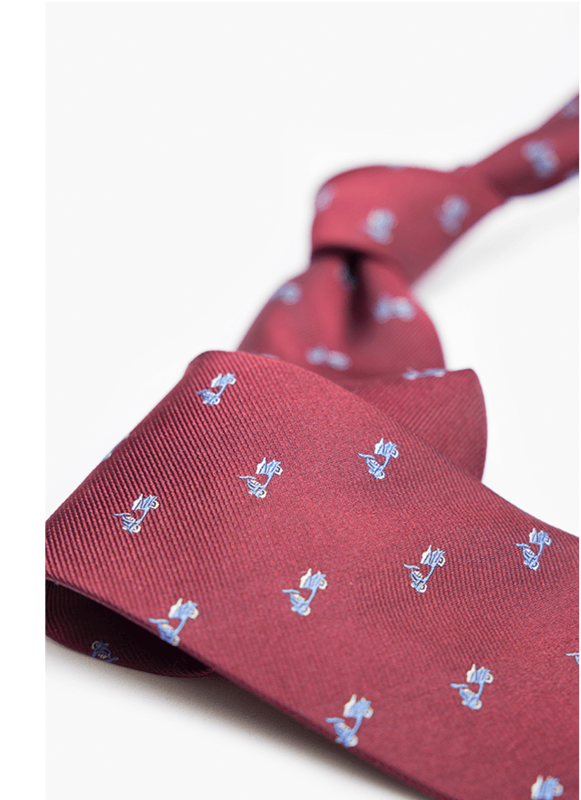 Our ties are included in the offers of the most remarkable brands in Europe.